IoT is poised to make wastewater management safer and more efficient. Operators are testing out water sensors, safety controls, and predictive maintenance. Water is perhaps one of the most precious natural resources. With rapid urbanization, water is quickly becoming scarce. Organizations and systems that operate wastewater management processes have long been dependant upon Supervisory Control and Data Acquisition (SCADA) systems to monitor water processing and redistribution systems. And yet the practical limitation of SCADA’s installation points has restricted its use. 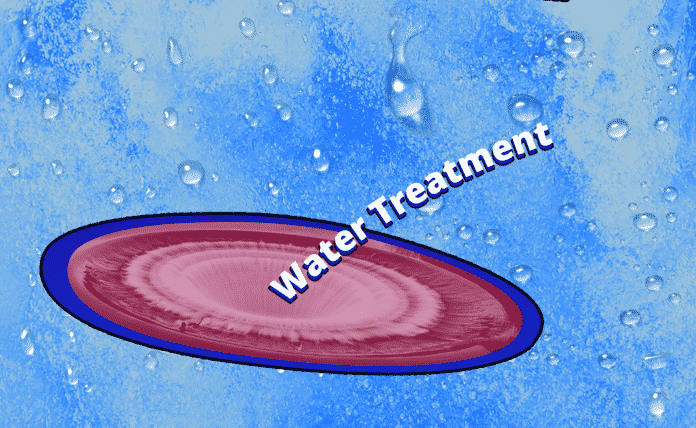 You may be aware of water scarcity and quality issues—e.g. the Flint Michigan crisis. But you might not have heard of the promising ways in which IoT can aid wastewater management. In this article, I’ll demonstrate how industrial and municipal groups are leveraging IoT to solve wastewater management problems. As stated in IoT and Hospitality, “The number of connected devices will grow by two billion objects in 2006 to a projected 200 billion by 2020.” With the growing number of connected devices, the wastewater industry is taking advantage of IoT sensors to monitor water levels, chemical leaks, and even regulate water flows. 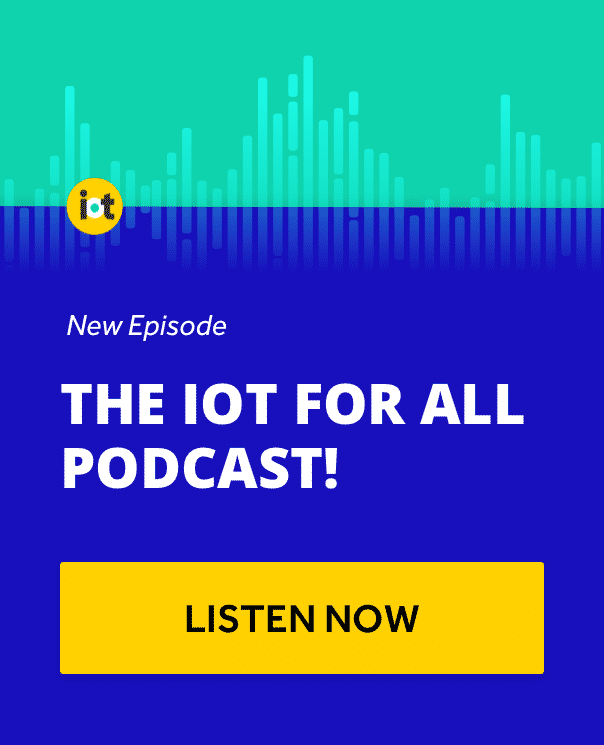 Think of “IoT” as a mindset: connect physical objects and spaces to the internet to monitor and utilize them at scale more effectively. Creating and using a “digital copy” of physical things is simply more effective than trying only to use the physical object. IoT in wastewater management is an application of that mindset. 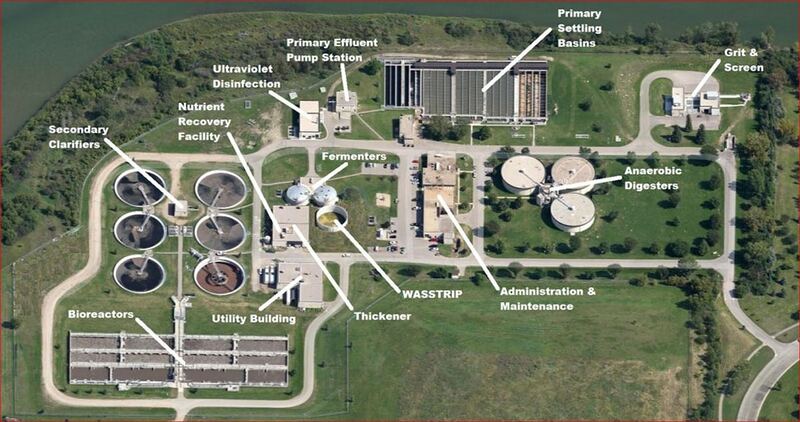 A wastewater facility installs smart sensors at various points in their water management system. These sensors collect data on water quality, temperature variations, pressure changes, water, and chemical leaks, and they send those data back to a web application that synthesizes the information into actionable insights. For example, perhaps there’s a higher-than-average sulfur content in a certain pool. The IoT system would flag that pool for more rigorous testing. Smartphones and tablets can host instances of cloud-connected web apps, which are often front-ends for a larger IoT platform and/or an EAM CMMS system. Those systems render the IoT sensor data in real-time. The point is that connecting physical objects to a central hub through the internet allows fewer people to manage more objects and processes—and to do so more effectively—more data, more potential for insight, fewer people, fewer errors. IoT-enabled water sensors can track the quality, potability, pressure, and temperature of wastewater. A solution that includes dynamic sensor clusters and robust platform-driven analytics can allow operators to measure liquid flow and can be used by a water utility company to track the flow across the whole treatment plant. Engineers can access this data, interpret it, to prepare action-items for the facility manager. IoT can also play a role in leak detection. It can send an immediate alert to a remote dashboard. Such notifications are great for mission-critical applications, such as wastewater management in contaminated zones like Flint, where human health and livelihood are on the line. Immediate action can make the difference. With older, non-IoT systems, an engineer would have to check the levels by hand. It could take hours for a problem to be detected, and people make mistakes. IoT allows the engineer to respond faster. With predictive maintenance, he or she can take action before the event with a preemptive solution. Another huge benefit of using IoT in wastewater management is the detection of residual chemicals after primary treatment. Detecting traces early can be useful in optimizing the facility’s treatment process and ensuring the release of chemicals stays within regulatory limits. An IoT wastewater sensor can also help detect and reduce the spreading of legionella throughout a facility. Legionella is spread through aerosolized mists, such as from centralized HVAC systems, and can be very dangerous for the facility’s employees—not to mention the citizens downstream. IoT has many benefits. It can increase staff productivity, keep them out of harm’s way, and reduce unnecessary costs for facility management. It’s important not only to upgrade our corporate infrastructure with IoT. The same technologies can also transform municipal infrastructure, optimizing the processes that affect our everyday quality of life. Transcendent® is an operations management software providing customer, employee, and asset information beyond the traditional office. We help you track assets, improve workflow, and provide a better return on investment. Transcendent is in 6 continents, 70 countries, and speaks 18 languages. Discover how facilities are using our software to manage, track, and protect assets and inventory from planning to retirement.